We stayed up until late after the mitraillette, drinking some beer and discussing politics, so I did not get up really early the following morning. 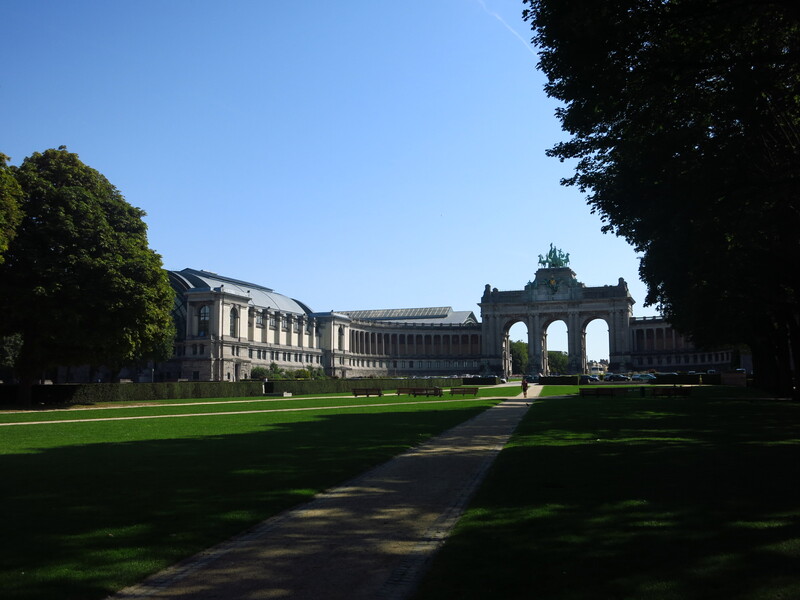 I spent some time writing and then went for a walk to the Parc du Cinquantenaire, near my friend’s apartment, to make some time until lunch, when I was to meet him at work, at the Council of the European Union. I had the afternoon to myself but having lived here between 2003 and 2004, I had already visited most of what there is to see in Brussels and around, the only place I had not time to see at that time was Leuven, which was only a 20-minute drive from the capital. I left the bike near the cathedral and went for a walk around the old town. It is a beautiful city, with a vibrant student community. The skies were getting very dark and there was thunder, so I hurried back to Brussels in time for a shower and to meet my friend for dinner. We went to the neighbourhood of Schaerbeek, where we had what must be the best Turkish pizza in the city. After that, it was off to bed early, the long way back to Barcelona started the following day. 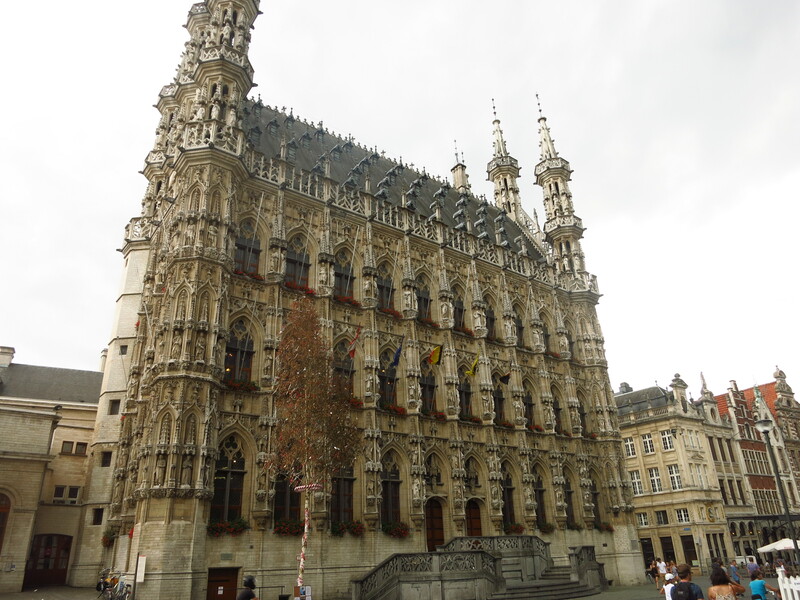 This entry was posted in Normandy 2015, Travel and tagged Brussels, Leuven, Schaerbeek by Kilian. Bookmark the permalink.